Where vintage furniture meets modern style. Discovering new life in classic vintage and mid-century designs. 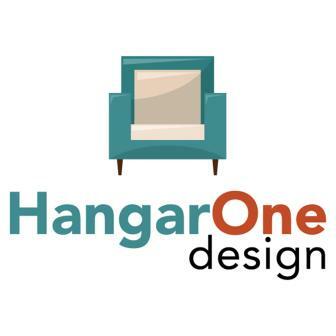 Specializing in reimagined vintage arm, office and accent chairs. Mid-century and Danish modern furniture, as well as midmod interior design items. Business Hours: Th-Sa, 11am-5pm; Tu-W by appointment only.